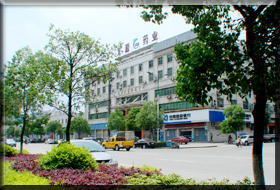 Our city Huaihua is also known as the Treasure House Of Chinese Herbs In China! We not only have common quality raw herbs, but also have hundreds kind of high quality raw herbs which have no pesticides, heavy metals, sulfur, microorganisms, aflatoxin, etc., and could meet the demands of customs of America and European Union. Among the large variety of health products in the world, Chinese herbs and herbal products are being paid particular attention by people around the world since they are natural, effective and without any side effects! Over recent years, we have already had so many faithful and friendly wholesalers all over the world. 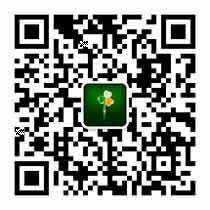 We are cooperating well in promoting the internationalization of Chinese herbal products and herbs. So TCM is up to a good start in today's modern world! 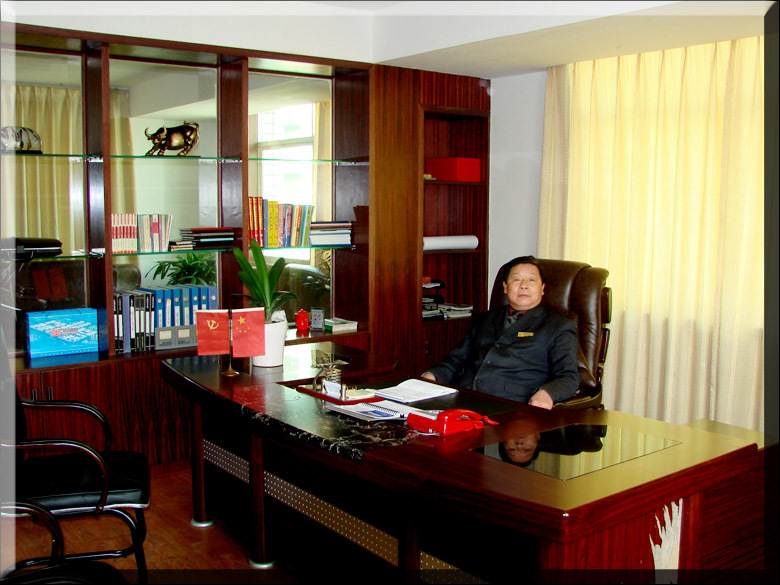 If you are new to TCM, a great lot of opportunities are open to you to start or expand Chinese medicine in your country! Our Eastern Chinese Medicine Export Company (Huaihua Longyuan Medicine Export Company), the most professional and reliable TCM export company in China, is devoted to exporting bulk herbs and herbal products worldwide to international wholesalers and retailers. Exporting herbs and herbal products for our international wholesalers. We are making our price the most favored to you. If you are a new customer wishing to import bulk herbs or herbal products from us and selling these in your country for a good business expansion, we would like to instruct you on how to pass all the governmental processes successfully. Most countries in the world consider Chinese herbal products as Food Supplements, or Chinese Tea Products, or Cosmetics, or Nutritional Products. Therefore, most cosmetic shops, nutritional product shops, tea shops, herbal drugstores, pharmacies and other companies have the right to import these products from China and market them in their countries. A. For bulk Chinese herbs orders (in raw herb form, or in fine powder form, or in capsule form), please check from the hundreds of types of raw herbs below. Keep in mind that 90% of the herbs listed below are legal products in your country. So it is not necessary to register these herbs with your government to make them allowed to get into your country. All the herbs that we are exporting worldwide have got the approval of the Chinese governmental CITES (Convention on International Trade in Endangered Species of Wild Flora and Fauna). Please check our sample of CITES. Also the phytosanitary certificate is always offered for any export order of our herbs. 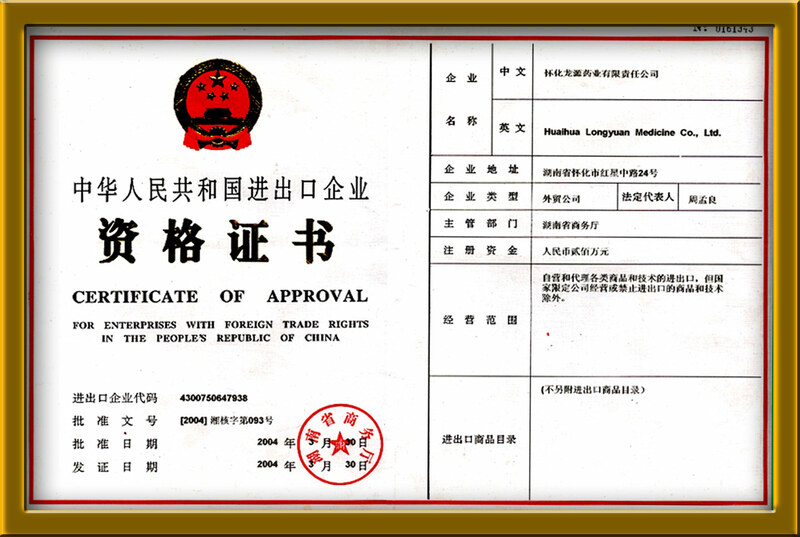 Please check the sample of our phytosanitary certificate offered by Chinese government here. Especially, for the single herb wholesale order, our company could offer the governmental Check Certification of Heavy Metals, Pesticides and Aflotoxin. B. 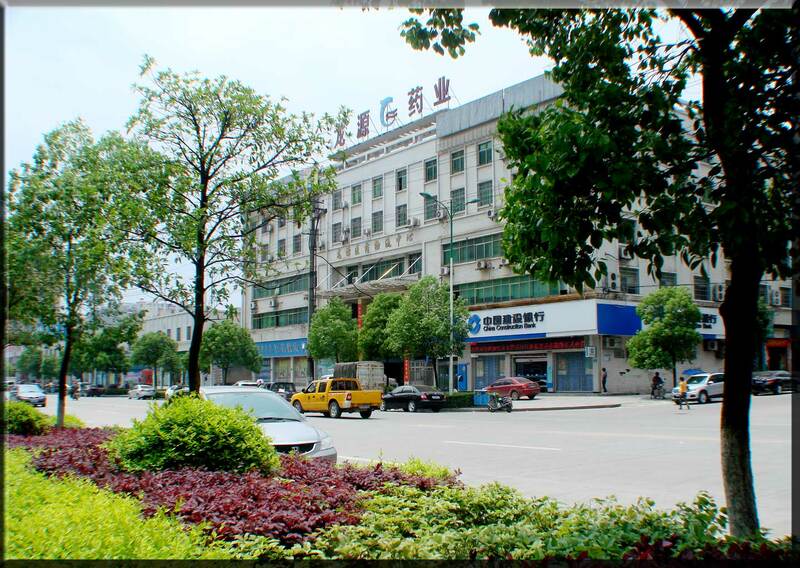 Concerning herbal products, our company selected about four hundred of the most effective products in Chinese market for various chronic diseases here. 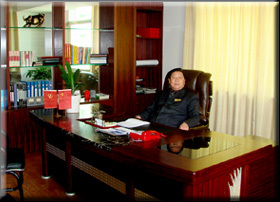 Most of them are produced by famous Chinese herbal product manufacturing companies and are being widely used in China. For the "small wholesale trial order" to test your market and the efficacy of our products, please place the order and we will air ship the products to you. If it is a business bulk order, please check the product list and tell us what products you are interested in so that we could export our products to you officially after you sign a Sale Contract with our company. 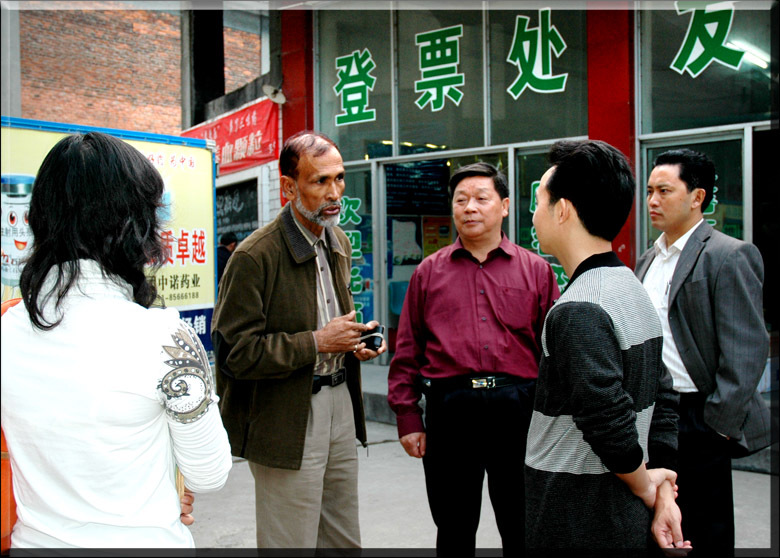 May 22, 2004, Dr. Recardo and Dr. Cythia from Mexico came to Huaihua to sign a wholesale contract with our managers Mr. Zhou Menglian and Mr. Peng Youai in our herbal company. 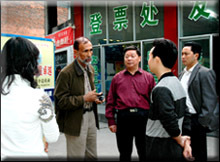 October 2006, Jaff from Pakistan make order in our company. January 8, 2005, our herbal wholesaler from Cochin, India, Mr. Shamun flew to our herbal company to make wholesale order of prepared herbal products from us. Certificate of Approval for Enterprises with Foreign Trade Rights in The People's Republic of China.